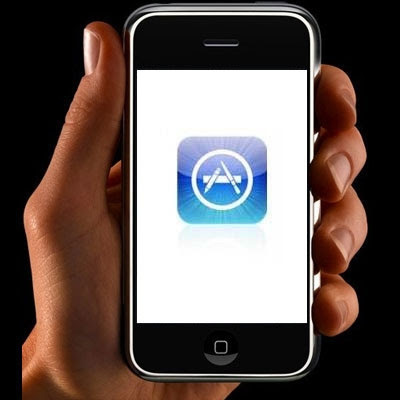 Apple iPhone and iPod touch users have downloaded nearly a billion apps from the company's app store. The App store which was launched in July last year, attracted 10 million downloads in its first week of operation. The success of the store has drive Nokia, Microsoft, Blackberry, Android, and Palm all announcing competing app stores of their own, even China Mobile has already embarked on similar trail here. As of now, around 948 million apps had been downloaded and bloggers estimate that at the rate the counter is moving, the 1 billionth mark will only be a few days away from now. Apple is offering up a single $13,000 prize at the time of the billionth download, including $10,000 worth of iTunes credit and a MacBook Pro.